How Far is Bhansali Aundh Riviera? Located in Bopodi, Pune, Aundh Riviera is a premium housing project launched by Bhansali Associates. The project offers Apartment in 1, 2 BHK configurations available from 625 sqft to 764 sqft. These units in Pune North, are available at an attractive price points starting at @Rs 5,800 per sqft and will be available to buyers at a starting price of Rs 36.25 lacs. 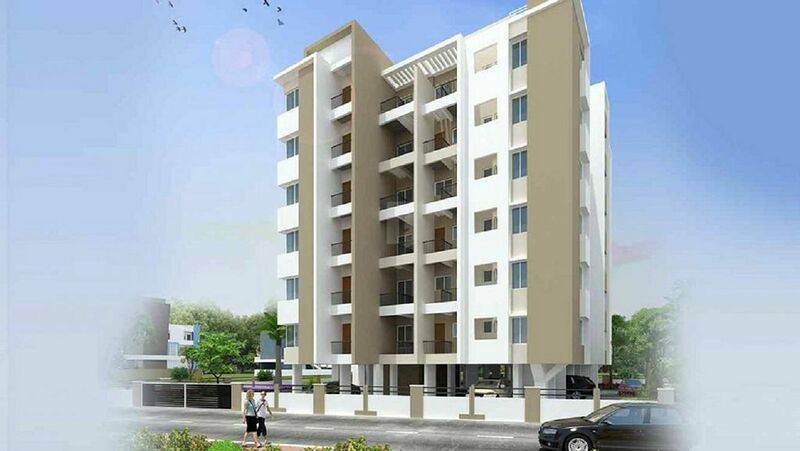 Aundh Riviera has many amenities, such as Power Backup, Lift Available, Solar Water, Car Parking etc.